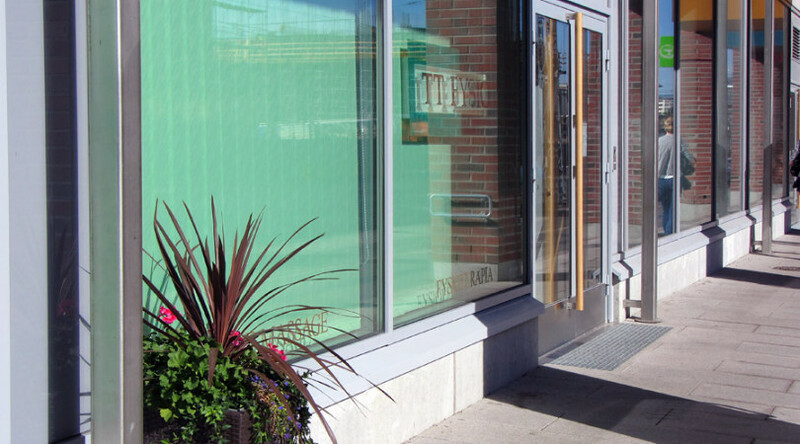 TT-Fysio offers private high-quality neurological physiotherapy at reception facilities or as home visits for young, adult or elderly people living in the capital city area. We also offer manual lymphatic drainage massage at care facilities or as home visits for example to manage the post-surgical swelling. We cooperate with the municipal healthcare. Our company has agreemeents with Kela and the cities of Espoo, Helsinki and Vantaa. The development of our services is focused in customer relations and expertise of our personnel (professional training) and close cooperation with the entities and partners involved in the rehabilitation of our customers. Our personnel is committed to follow the ethic principles. Ongoing quality development is part of our good customer service. 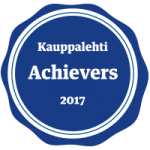 We have been awarded with the Suomen Vahvimmat Platina (The Strongest in Finland Platinum) certificate and we are also in the list of most successful businesses published by Kauppalehti.